With years of experience inspecting and protecting properties, we are well-versed in identifying environments conducive to attracting termite activity, with sub-floors often being moist, dark spaces at typically higher risk of infestation. 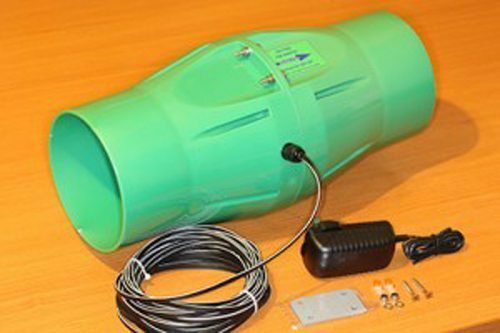 By installing passive, high volume vents, low voltage fans, high flow in-line fan systems or a combination of these products, we can improve your existing sub-floor ventilation to provide maximum airflow through such areas. Warped or expanded timber floors. Timber decay to structural timbers. Rising damp due to poor drainage. Cracking of walls, render or internal linings. 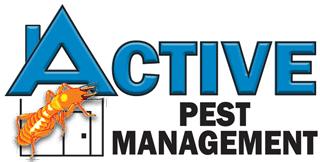 Reducing the risk of a future termite infestation. Reducing soil moisture levels to enable chemical treatment of termite infestations. Health problems ranging from minor allergies to serious respiratory infections. Mould growth in sub-floor or on internal walls/ceilings as well as carpets & stored goods. Professional installation of ducted, in-line ventilation fans & passive high volume vents, we can maximise airflow with minimal running costs. 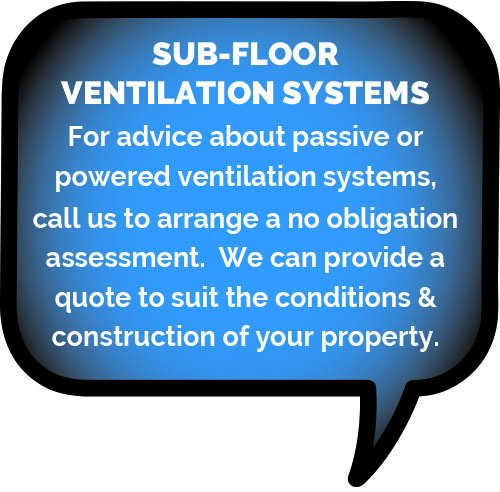 We are qualified to carry out any sub-floor ventilation installation process on your property. 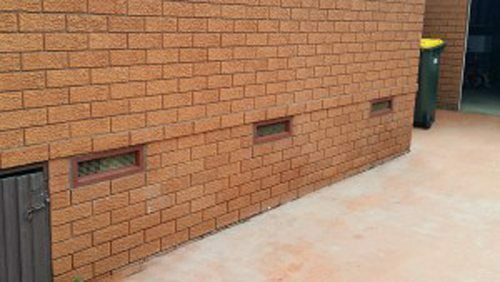 These ventilation systems are designed specifically to suit your property conditions according to construction type and budget. On completion of an on-site assessment we provide an obligation free quote with our recommendations for your particular property. All powered ventilation systems installed by us include 5 years warranty.